Introducing the powerful MJx Bugs 3 Quadcopter Drone equipped with Powerful brushless motors. 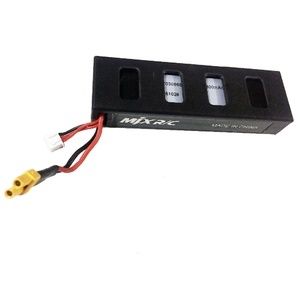 Incorporates 4 x MT1806 1800kv Brushless Motor with a maximum upward lift of 230g. 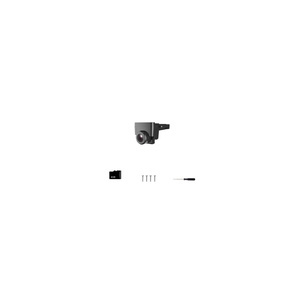 With the 720P Wireless Wi-Fi FPV Camera, you are able to view or record real time footage of the drones view directly onto your smartphone. 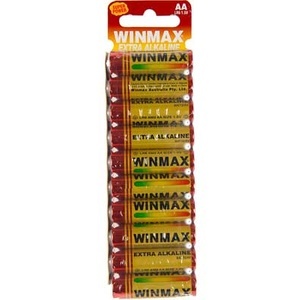 It has a high 7.4V 1800mAh capacity rechargeable battery that is capable of up to 19 minutes of flight time. 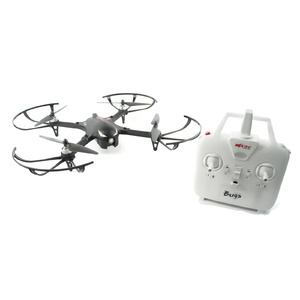 It has a built-in independent ESC which provides worry free flight experience. The added ESC provides built-in automatic lock protection to protect the motor from burning out due to dead lock.The remote control adopts 2.4GHz frequency technology which provides better resistance from interferences and allows long range control up to 300m. 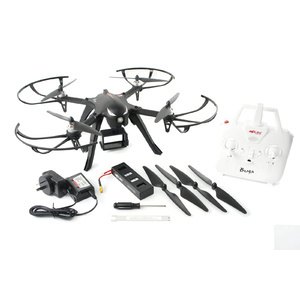 It also features smart remote control alarm function that prompt the user when the remote control signal and battery status is low or weak.Drone features high and low speeds for versatility of control to adapt to the users skill and control level. 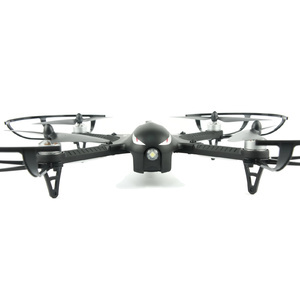 It has high brightness leds on the drone to allow better visibility in low light conditions and night time flight. Drone performs 360 degree flips in 4 ways by a simple press of a button. 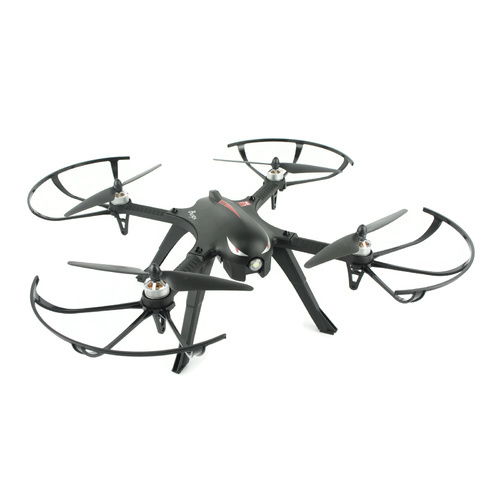 The MJX B3 Drone is made of durable bylon fibre material and is equipped with easy to install and remove auto lock propellers. Measures at 410 x 310mm. 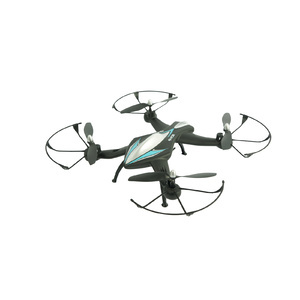 With 7.4V 1800mAh high capacity battery support maximum flying times 18-19 mins, which saturates all your desires about flying postures of an aerial drone. 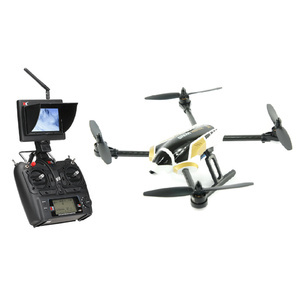 Comes with a Go Pro or Action camera mounting bracket for aerial video recording. A powerful with loads of features that will not break the budget! 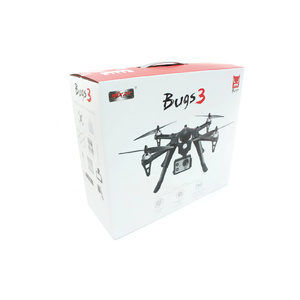 Bugs 3 is the world's best brushless drones with the most competitive price on the market， you only need to pay for a toy-level prices to enjoy a professional-level of enjoyment. MT1806 1800kv Brushless Motor, the most cost - efficient & excellent quality brushless motor among the brushless motor lines. Maximum upward lift 230g. Flying with sport camera is just a piece of cake. 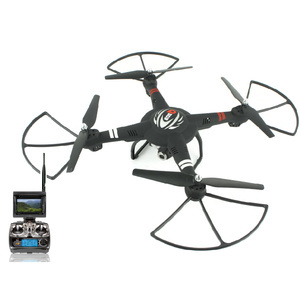 7.4V 1800mAh high capacity battery support maximum flying times 18-19 mins, which saturates all your desires about flying postures of an aerial drone. 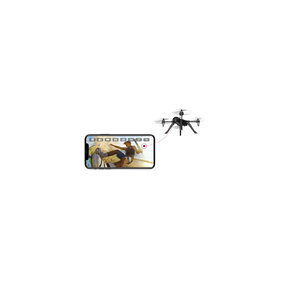 The transmitter buzzer receives the voltage status of the drone will send out beep sound once the drone is in low volatage. so , your drone is always under control.The transmitter buzzer will send out beep sound once the remote control signal is weak or interferenced. Your flight is always safe. Compact and intuitive handling with comfortable tactile silicon and vibration signals make this remote control very convenient. 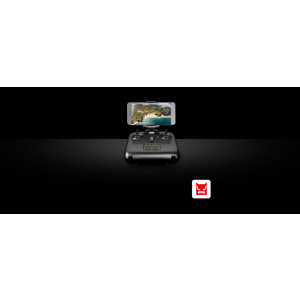 The advanced two-way wireless technology offers a reliable connection between the remote control and the bugs 3. There are 2 flight modes of the model: Low speed and high speed. To make installation "really easy". MJX has specially added the marks of A,B,lock and unlock logo on the back side of the proplles. Pilots do not need to waste any time on distinguishing and installing the propellers any more. 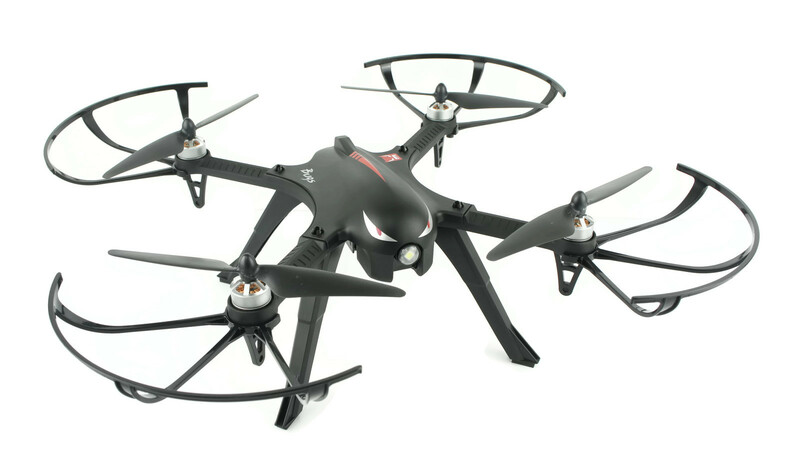 Pure Nylon Fibre material builds high-intensive main body, diagonal 310mm, quadratura X structure design assures center of gravity control is at the very center of the quadcopter,which make flight super stable. I was surprised at just how good quality the Bugs 3 Drone is. For the price, I am more than happy with the product. It is sturdy, and does not budge with the wind. I love that it has a mobile attachment for the remote which makes viewing from above and flying it that much easier. 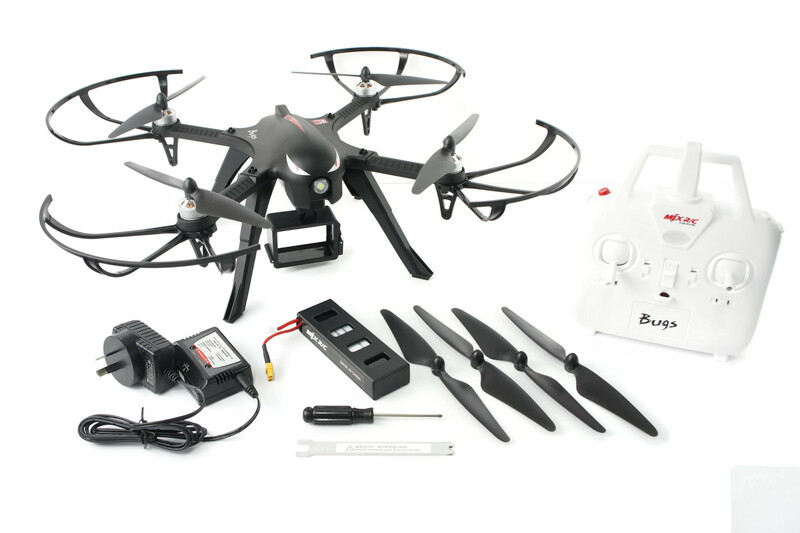 Easy to put together and even easier to fly. Very happy with it! It makes a great gift! 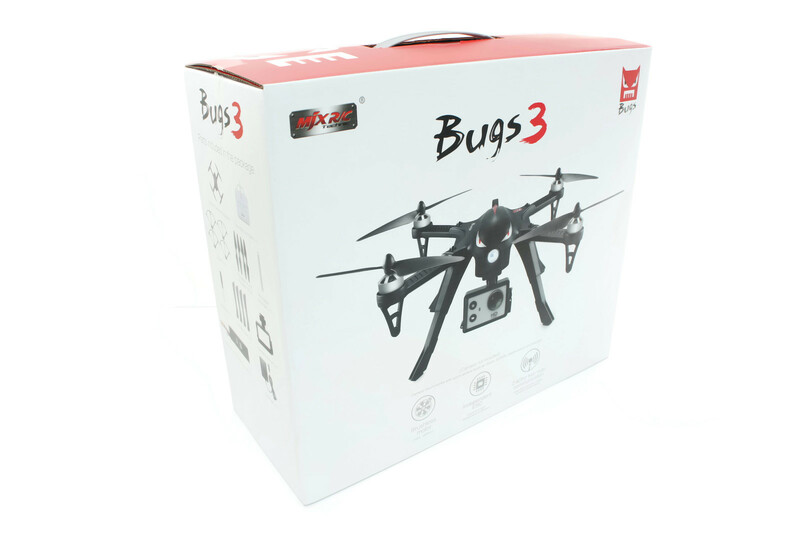 Bought the bugs3 for my husband as a Christmas present. A few hiccups trying to work out how to fly it as a beginner, but he is definitely enjoying it.